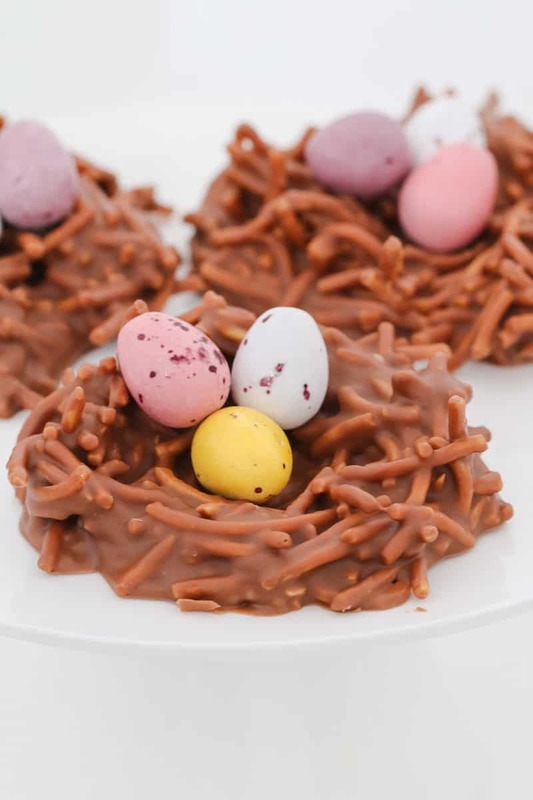 If you’re looking for a delicious chocolate-filled Easter treat, then these Chocolate Easter Birds Nests are exactly what you need! They take only 10 minutes to make, need only 4 ingredients and taste SO, SO good!!! 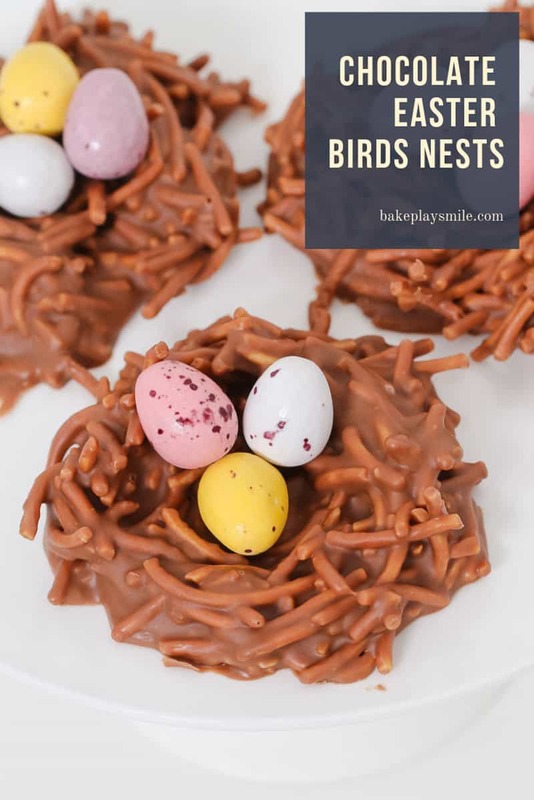 I love how simple these birds nests are to make. 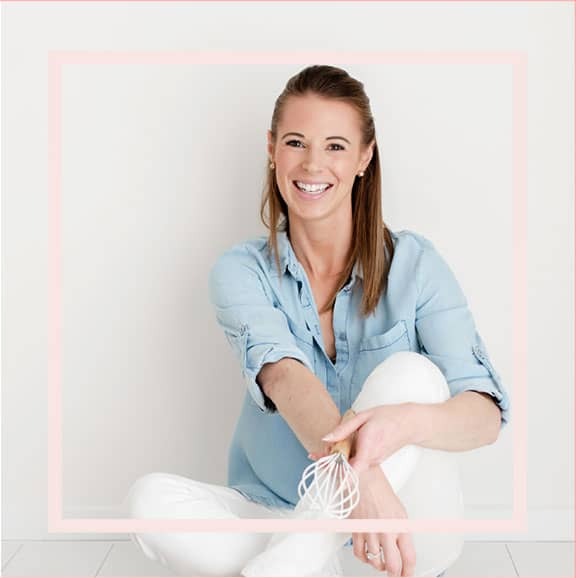 I made these with my 3 year old son and apart from using the microwave, he could make them all on his own – they really are that easy! 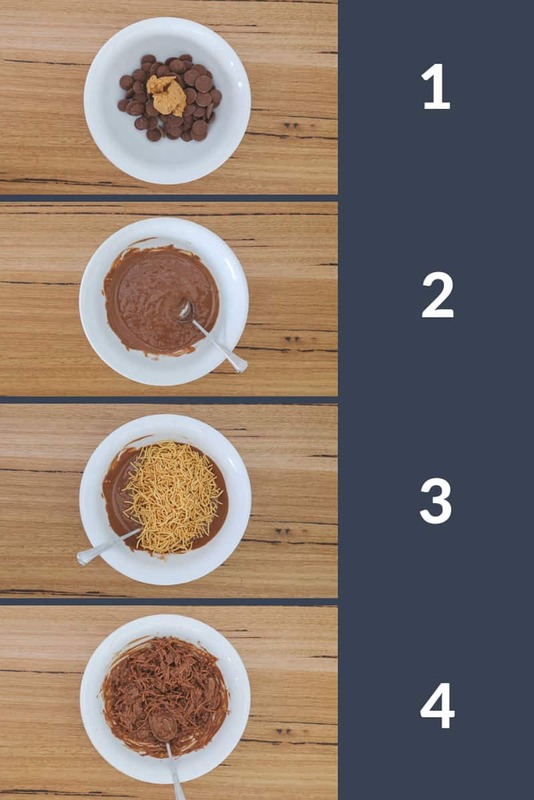 Place the chocolate and peanut butter into a microwave-safe bowl and heat until just melted. Stir through the fried noodles. 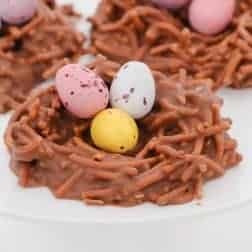 Arrange on a baking paper lined tray in birds nest shapes. 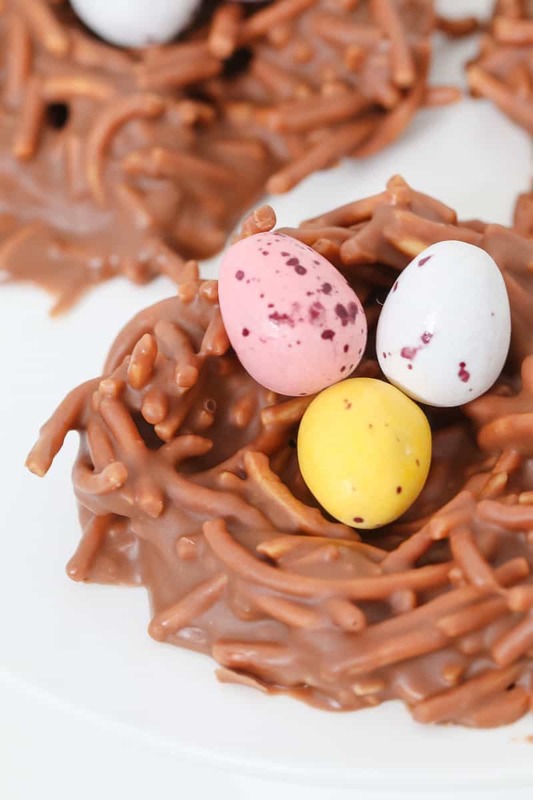 Decorate with mini Easter eggs. It might seem strange to use fried noodles in a sweet dessert… but trust me on this one! 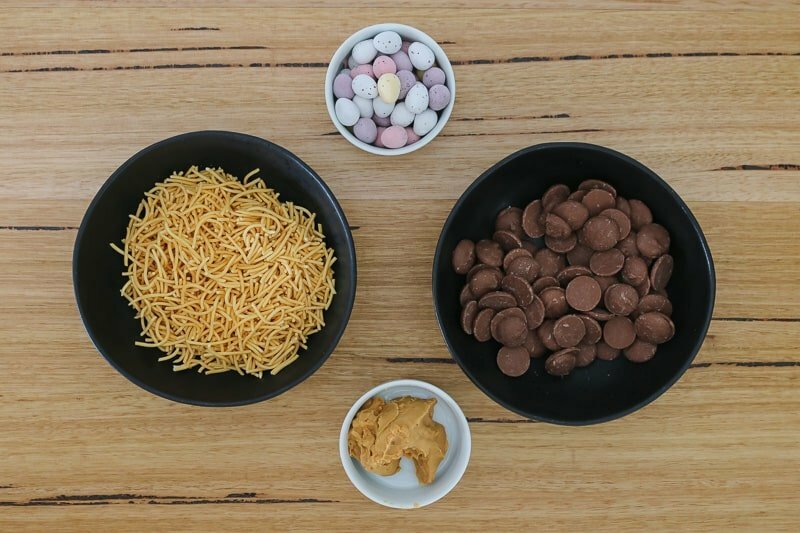 The noodles give the perfect amount of crunch – plus they balance out the sweetness of the chocolate and Easter eggs. I used Changs brand of fried noodles in this recipe (you can buy them from most major supermarkets). If you can’t find that particular brand, any type of fried noodles will work fine. You guys know how much I love Easter, right!?? It’s the BEST time of the year for all of us chocoholics! 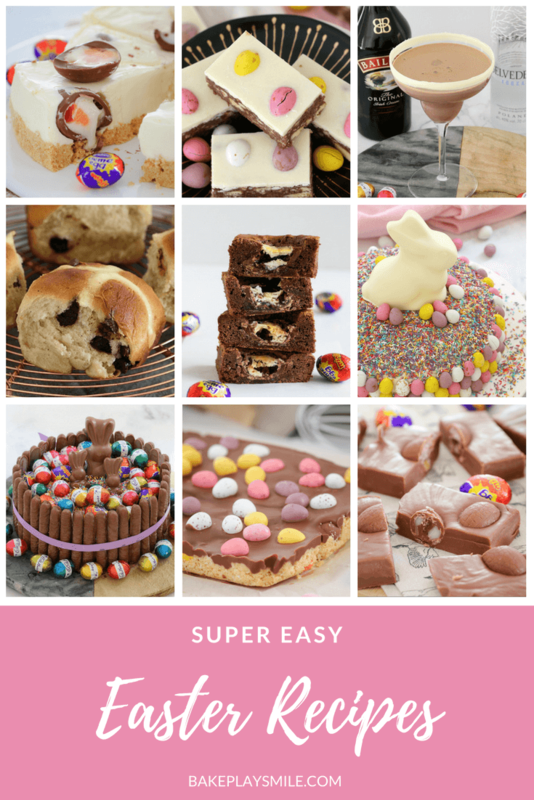 So please, please check out some of my other favourite Easter recipes. Happy Easter! 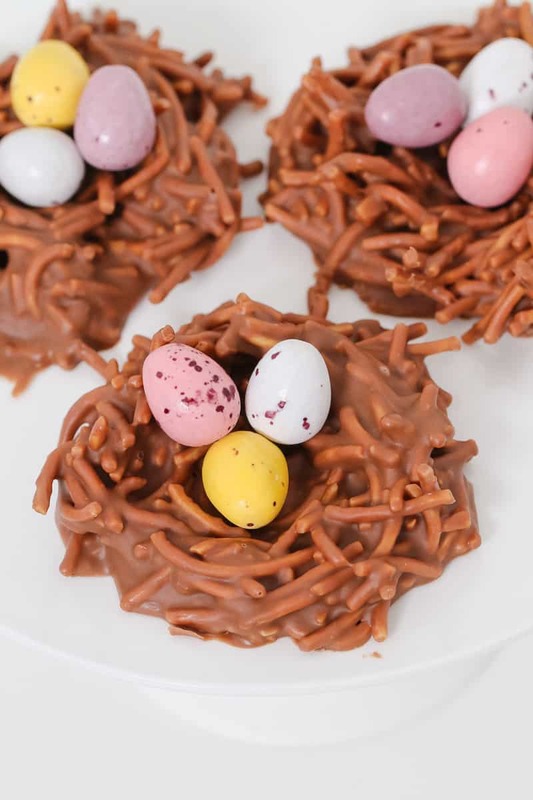 I hope you have as much fun making these yummy little birds nests as my son and I did!! Place the chocolate and peanut butter into a microwave safe bowl. Melt on 50% power for 2-3 minutes (stirring every 30 seconds) or until just melted. 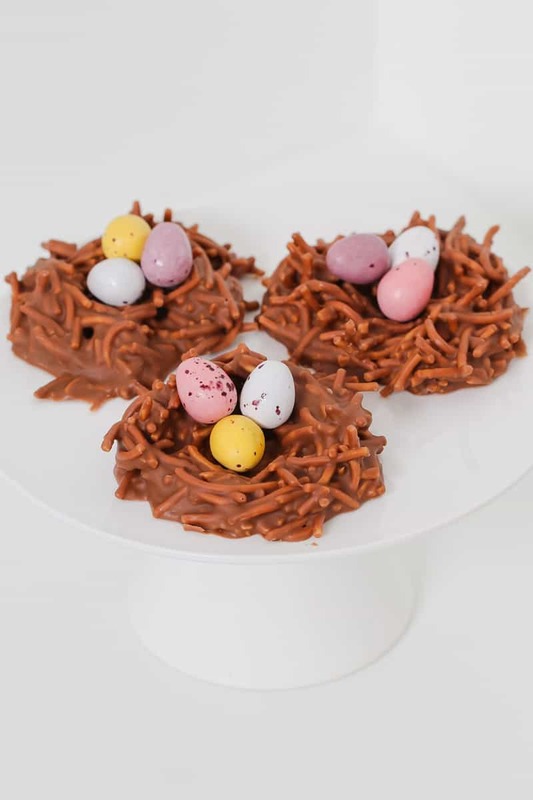 Place spoonfuls of the mixture onto a baking paper lined tray and arrange into birds nest shapes (with a little hole in the middle). Place into the fridge for 30 minutes or until set. 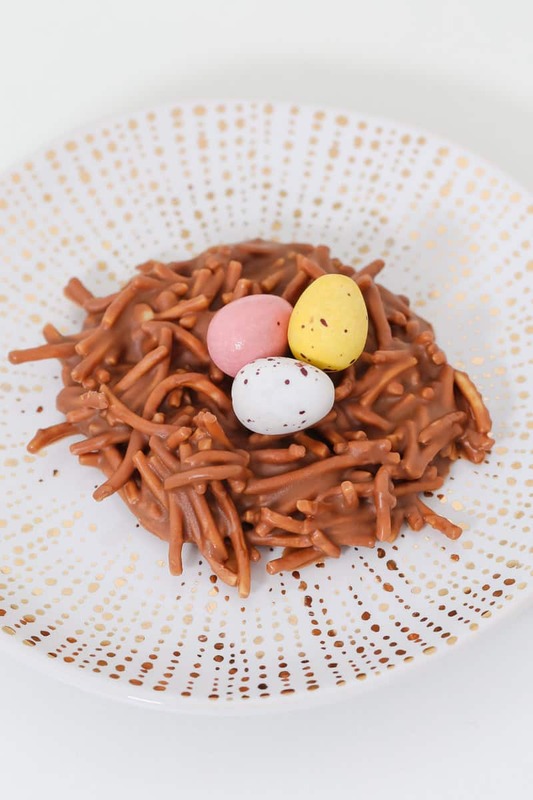 Add mini Easter eggs to decorate and serve. I used the Changs fried noodle brand in this recipe. You can use any fried noodles you like. Place the chocolate and peanut butter into the Thermomix bowl. Melt on 50 degrees, 3-4 minutes, Speed 2. Add the fried noodles and mix on Reverse, Speed 3, 5-10 seconds (or until combined). Use the spatula to help mix.